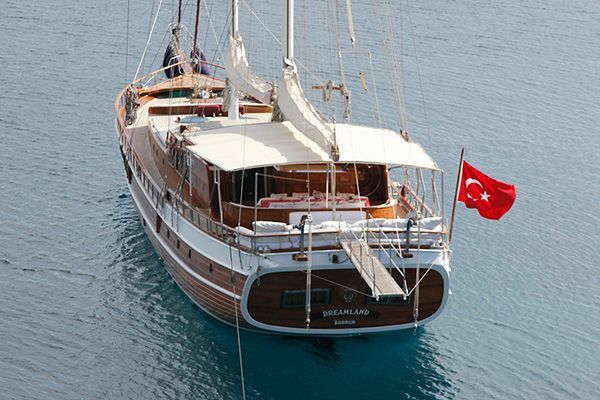 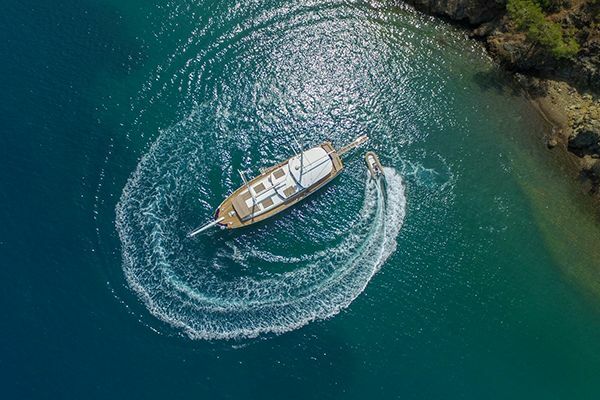 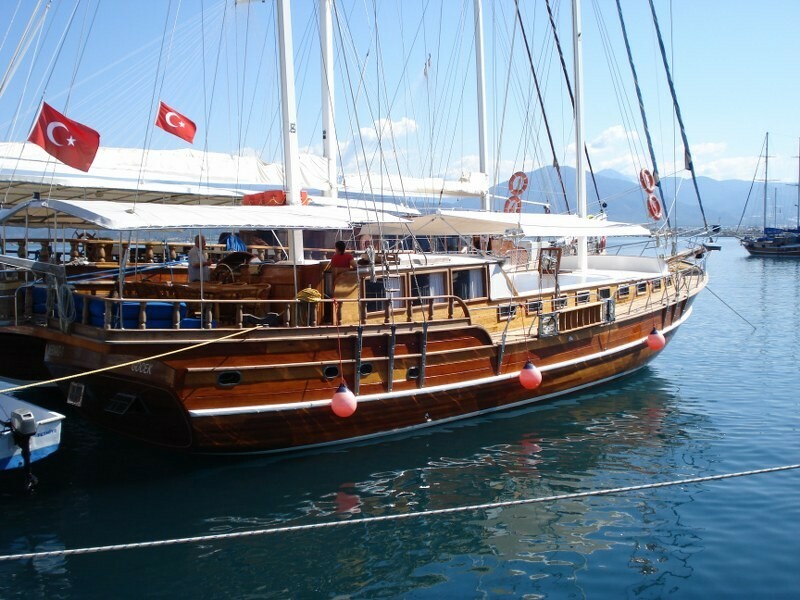 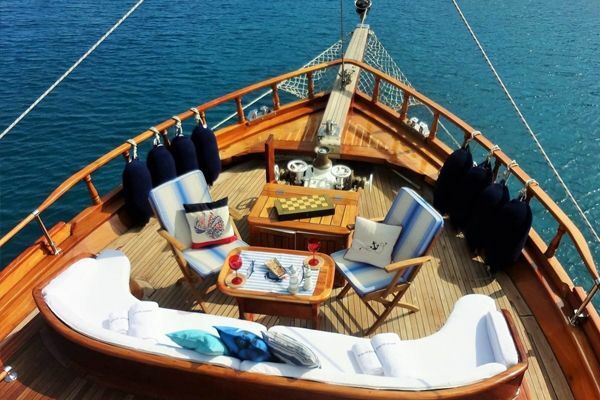 The wooden ketch Mermaid offers a bargain gulet charter for an informal boat cruise around the Fethiye and Gocek waters of the Turkish Mediterranean coast. 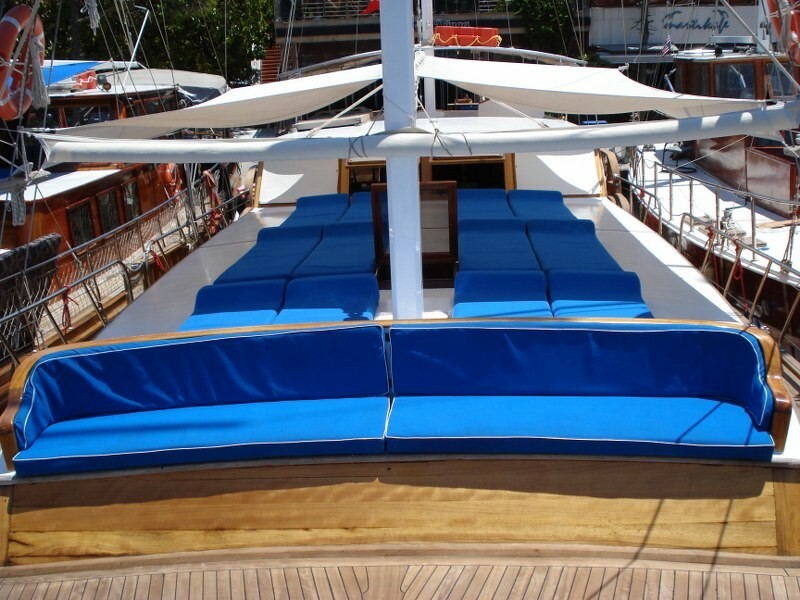 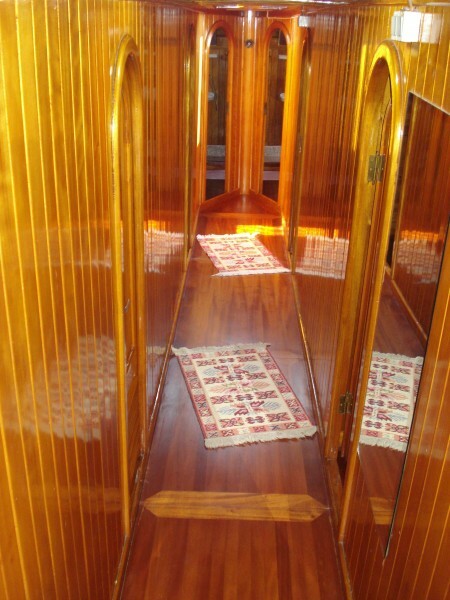 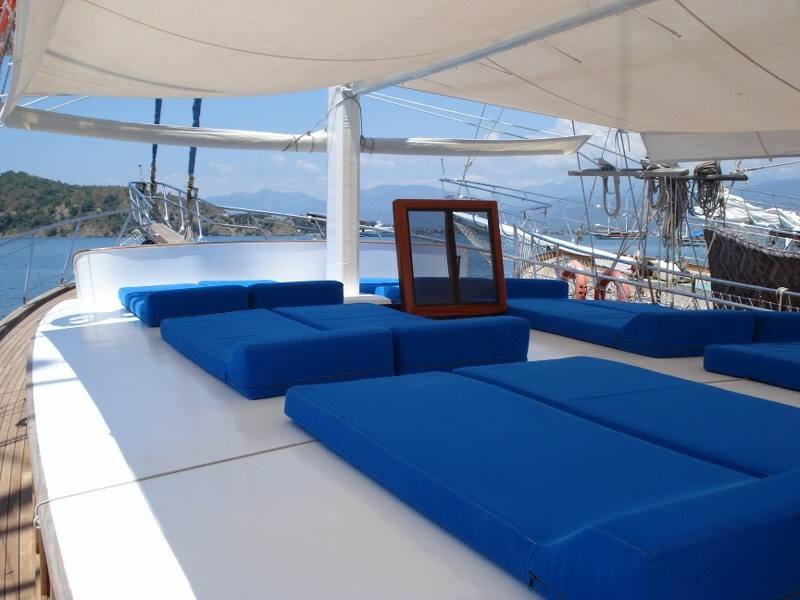 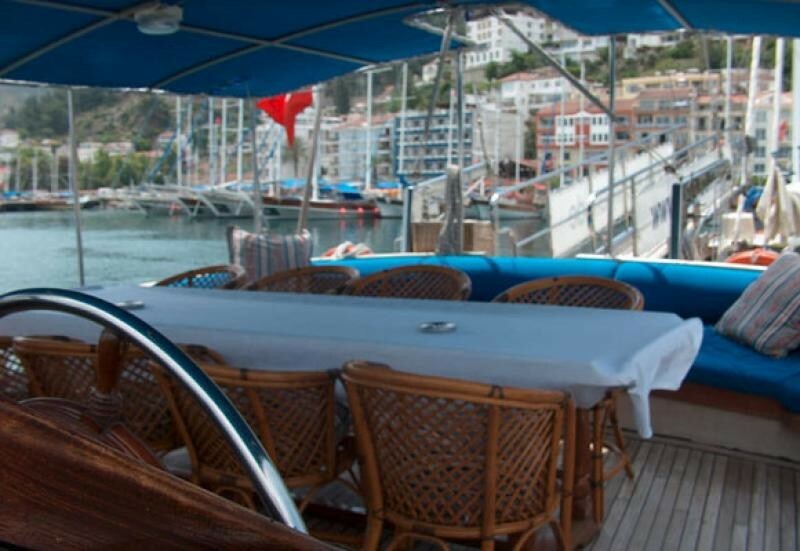 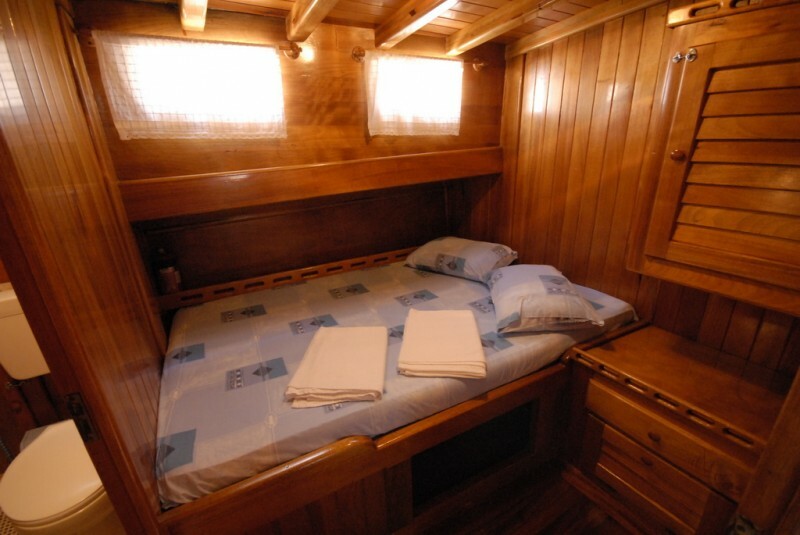 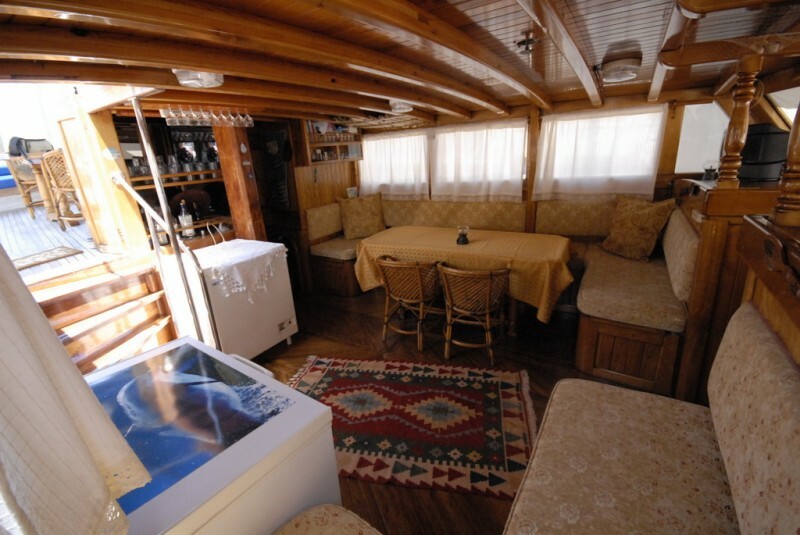 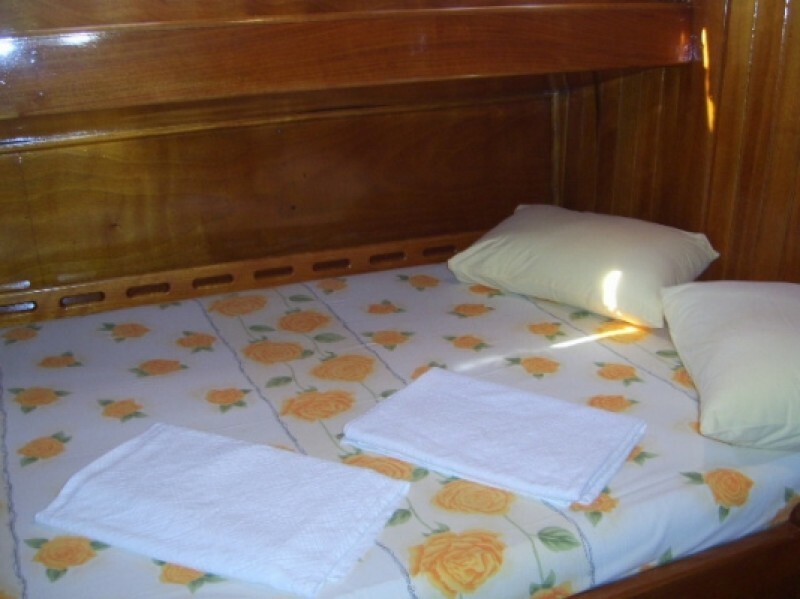 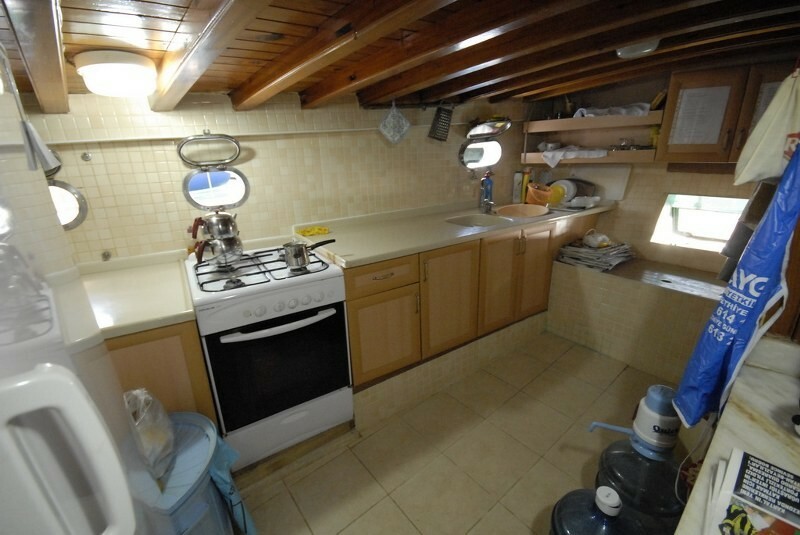 With six double cabins, each with their own shower/WC room, an indoor bar and dining table plus the casual outdoor table, cushions in the shade, and full sunbeds for the sundeck or under the awning, the well kept gulet is ideal for six to twelve guests to share for a simply enjoyable holiday afloat. 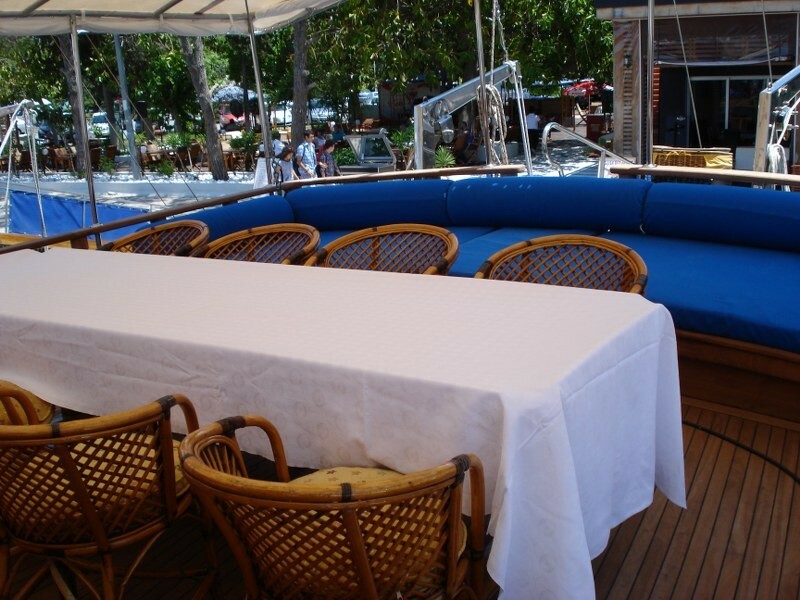 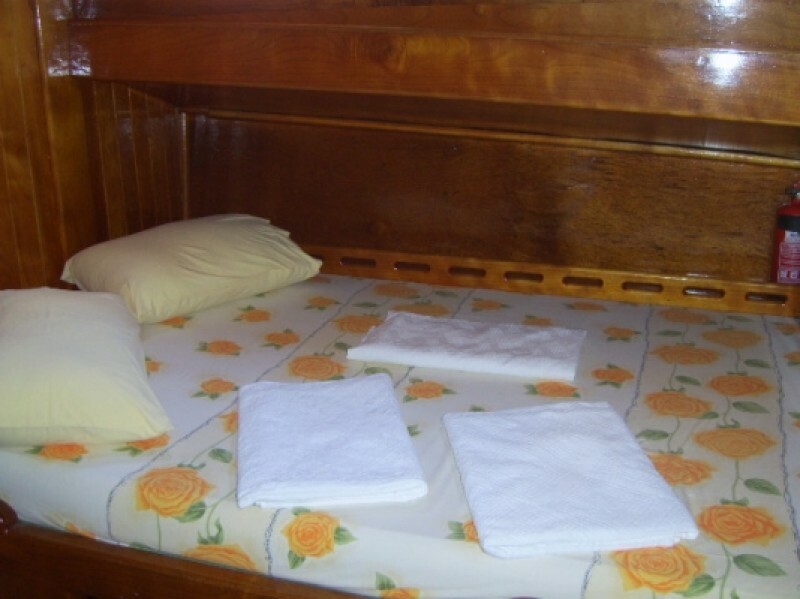 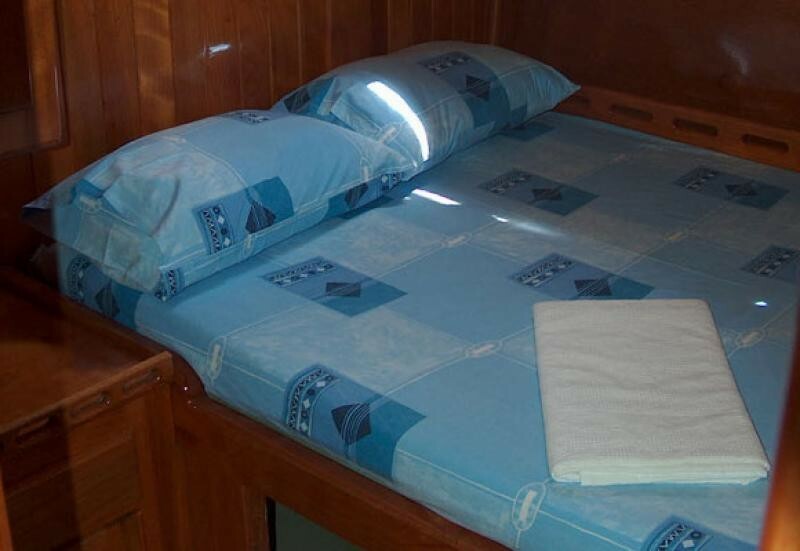 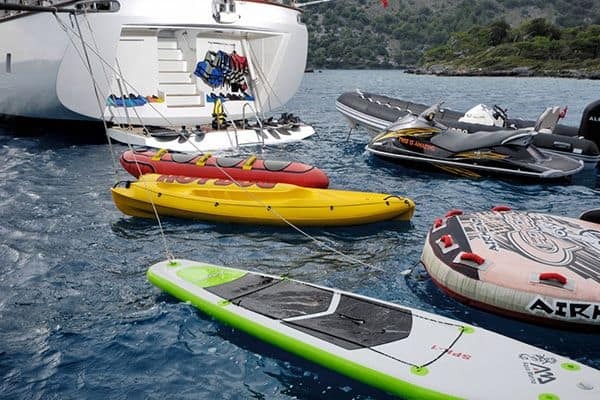 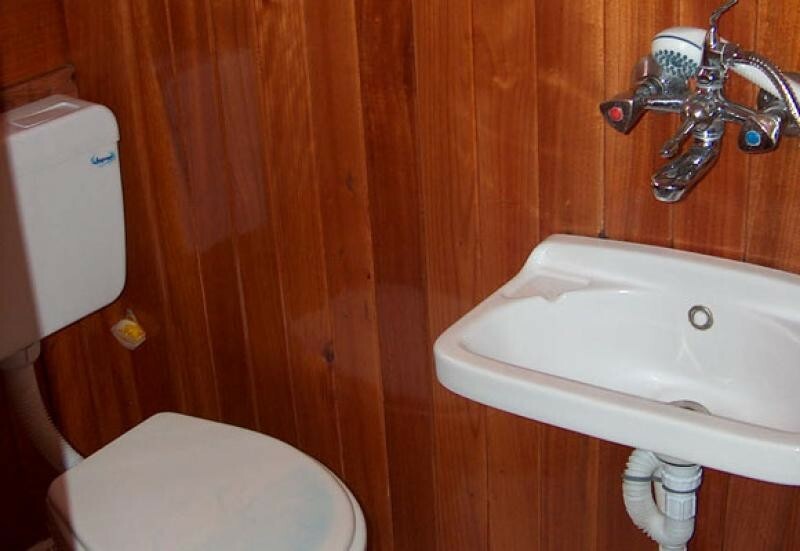 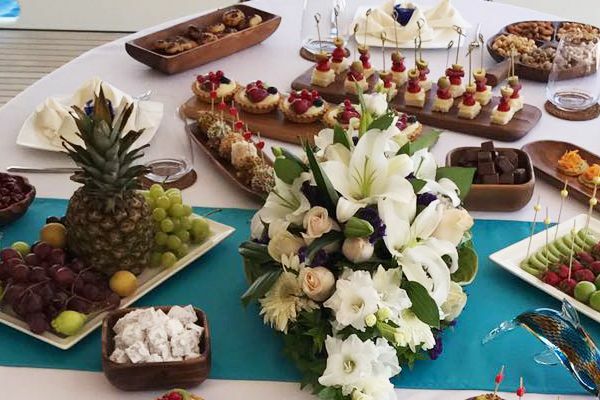 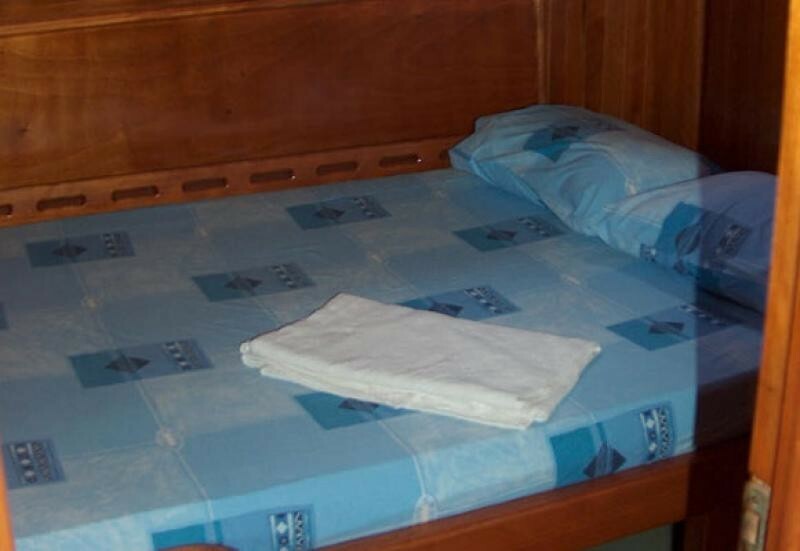 The family crew looks after food and meals, cleaning, service and sailing, so get your group together to enjoy the taste of the life afloat on a very economical crewed yacht rental on Mermaid.